The app that turns your screen into a virtual mirror. Turn your iPad into a virtual mirror and let your clients try on thousands of ultra-realistic digital frames. 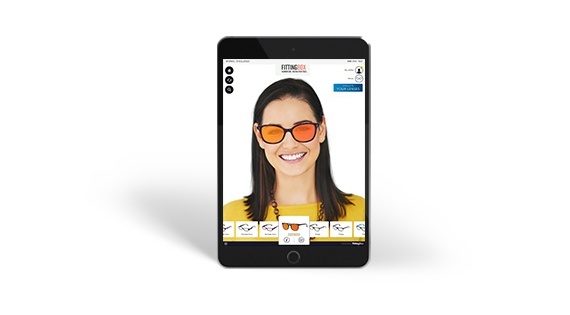 The OWIZ App expands your in-store offer, allowing your customers to virtually try on frame colors and styles not kept on location. 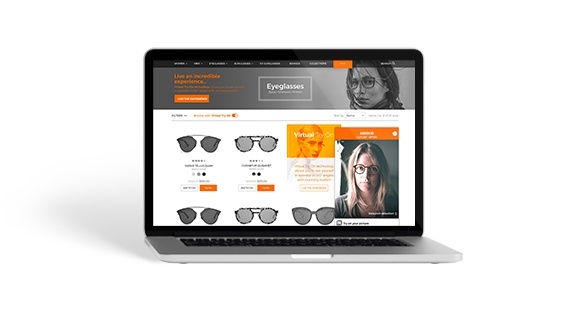 Perfect for eyecare specialists with space constraints and those wanting to offer their customers immediate access to the widest possible range of choices. 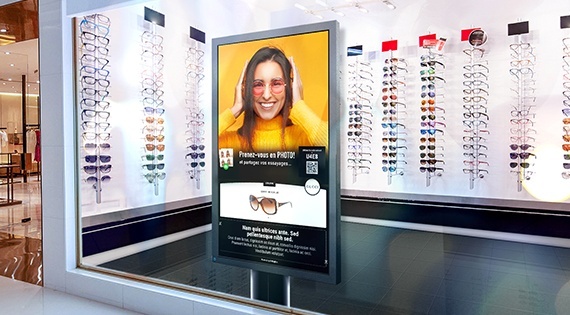 Optimize your customer’s shopping experience with an interactive, fun tool that allows customers to find their future look without having to take their existing glasses off! 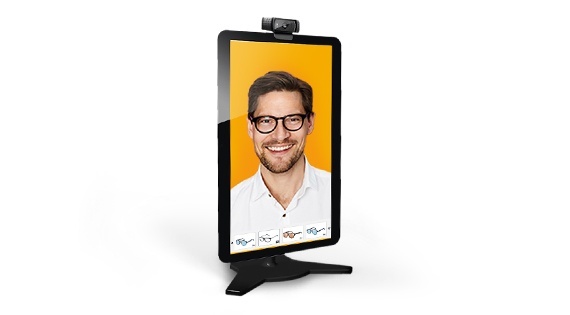 Showcase your collection of in-store frames virtually - both prescription glasses and sunglasses- in one device. Customers can now get advice from their relatives and friends through integrated social sharing buttons. Integrate the Lens Simulator add-on to show various lens treatments will look like as well (optional). of consumers shopping in-store rated their satisfaction score as higher than 6, on a scale of 0–10! as customers try on virtual frames while waiting for you to attend to them in person. 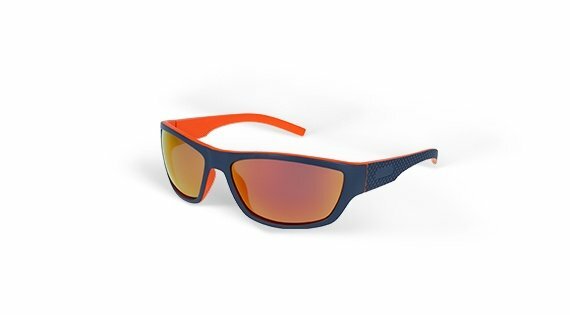 This fun tool optimizes the shopping experience and allows customers to find their future look without having to take their existing glasses off! 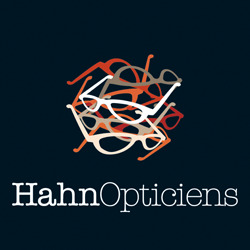 FittingBox provides a range of solutions to perfectly suit your needs as eyecare professionals. Create a unique digital experience for your customers, making buying frames fun and successful. 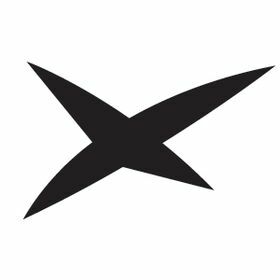 FitMix is an HTML5 try-on module that turns your screen into a virtual mirror online, in real-time, via webcam. Extremely reliable and qualitative product photo production process based on over 10 years of frames shooting expertise. Owiz Street is an interactive storefront window that allows passersby to virtually try on frames in 3D, from outside the store. 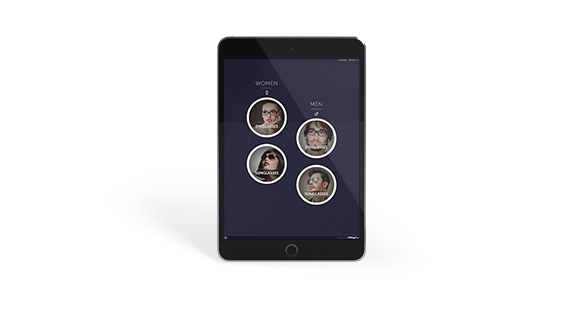 Turn your iPad into a virtual mirror and let your clients try on thousands of ultra-realistic digital frames with OWIZ App. “When a customer chooses a frame color that we don’t have in store, he can still try that specific color on the application …"
“I think the most exciting thing about Fitting Box is that it’s “all-in-one”. 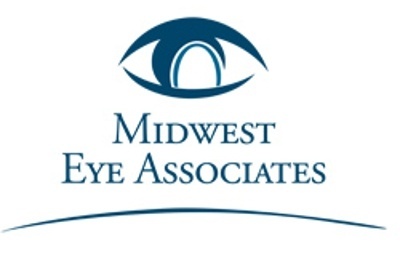 We can give patients everything I am describing in a matter of 10 or 15 minutes by simply looking at an iPad."